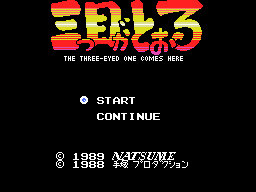 MSX1 game, despite the MSX2 logos on the box. Based on a manga and anime of the same name. 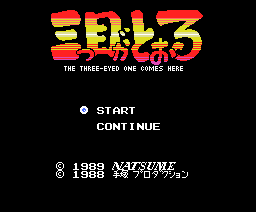 There is also a Famicom (NES) version with the same title, but it was released 3 years later and seems to be substantially different.